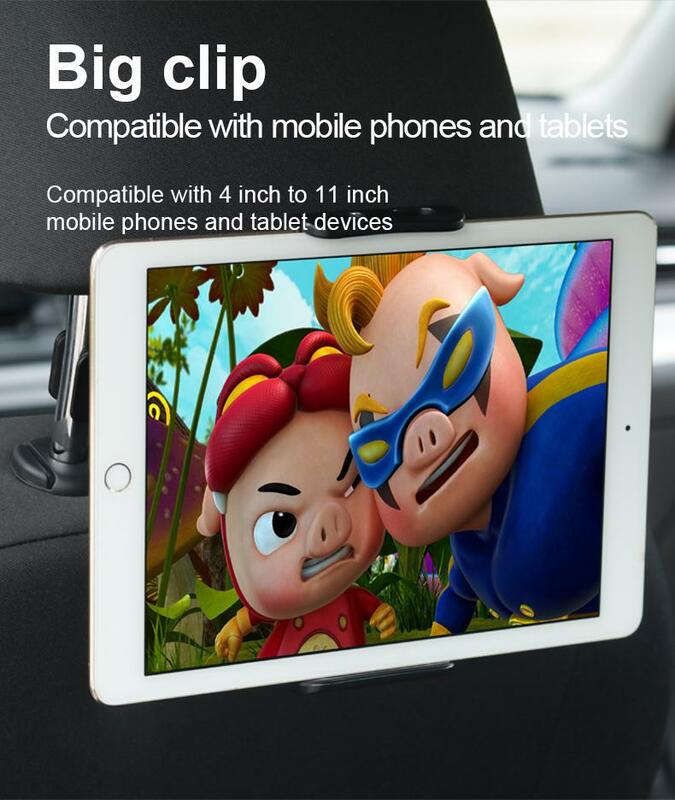 Wide Compatibility: Fits Screen Size Range 4"-11"inches Tablets / Cell phones, like for ipad mini 1/2/3/4, ipad air 1/2, ipad 2/3/4, ipad pro 10.5inches/ipad pro 9.7inches(not fits 12.9inches ipad pro), Samsung Galaxy Tabs, Amazon Kindle Fires HD, Nintendo Switch, Google Nexus 7/9, and iphone x/8 plus/8/7/7 plus/6 Plus/6, Samsung Galaxy S8/S8 plus/Note 8/S7/S6/S5 and more. 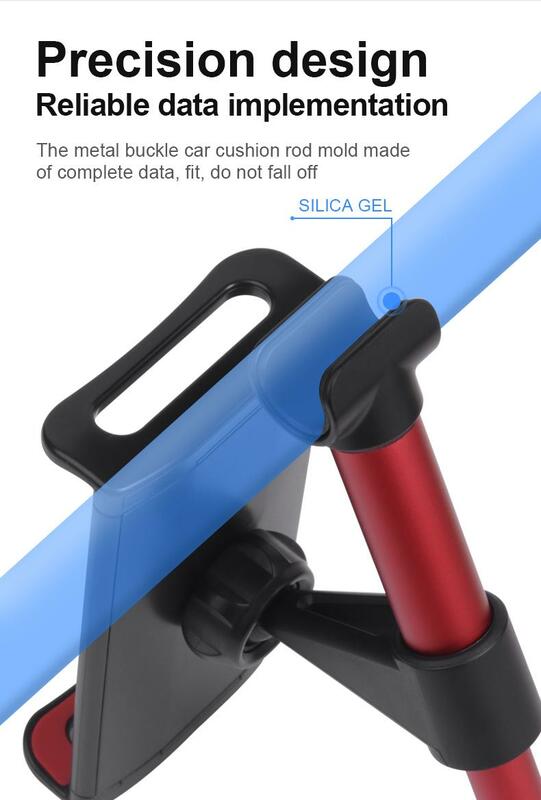 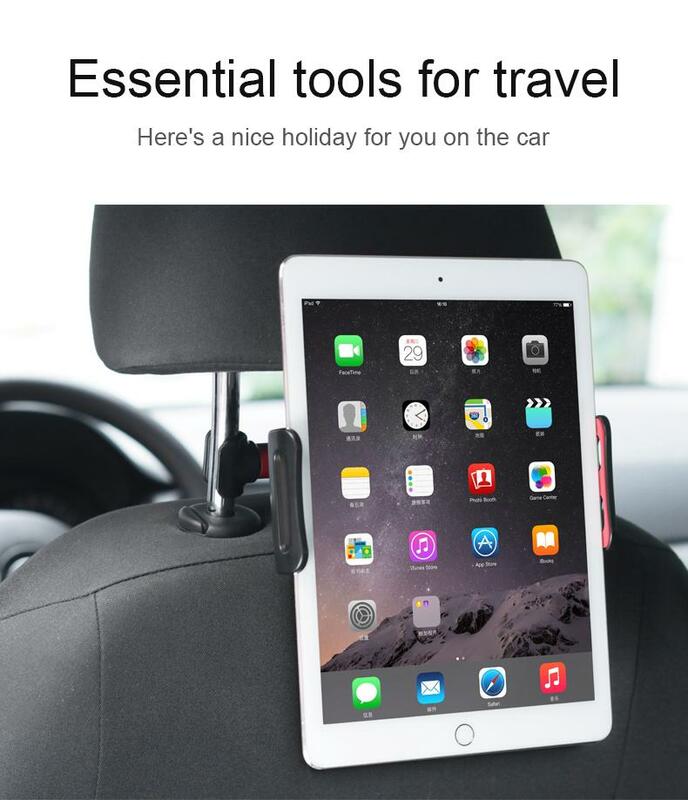 Compatibility of the Car Headrest: Fits the distance between two metal posts on your headrest must be from 4.1inches to 5.9inches, Universal comatible with most Cars, and easily attached onto your cars' headrest. 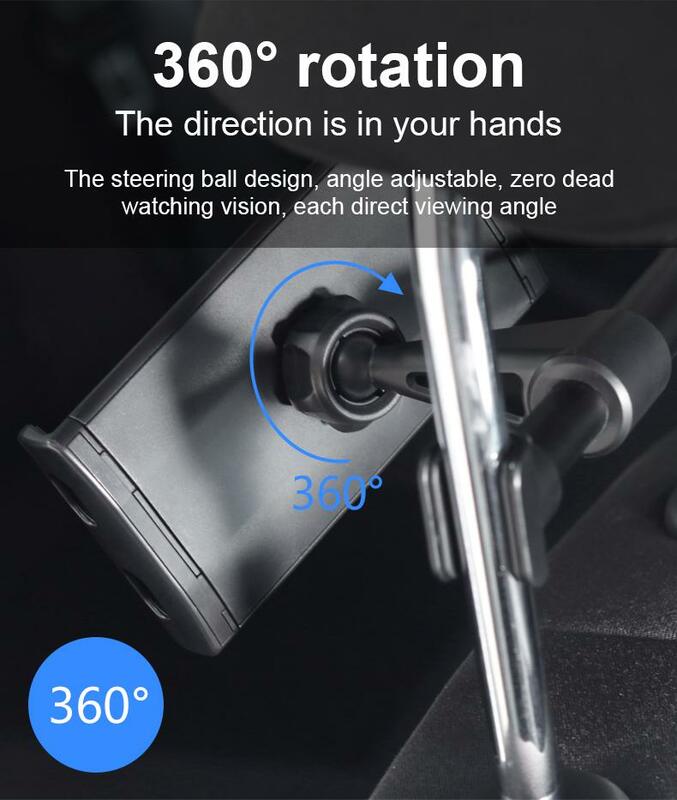 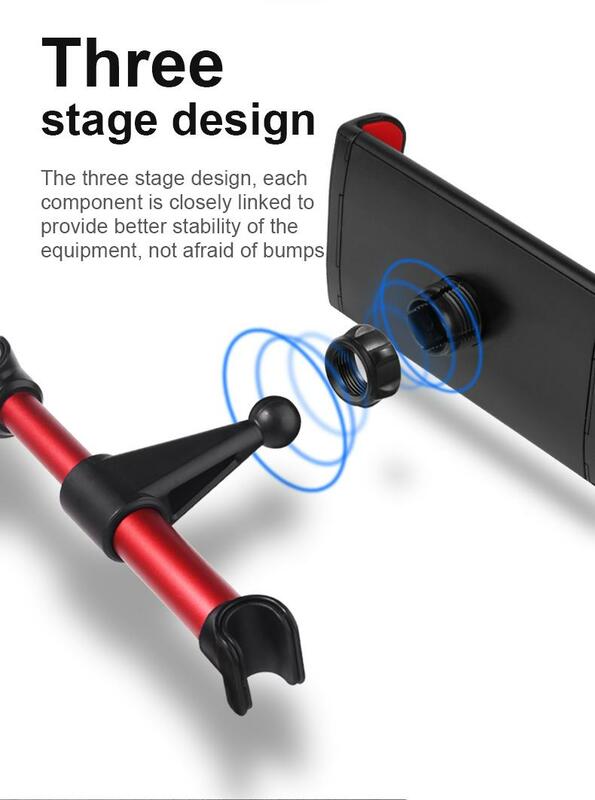 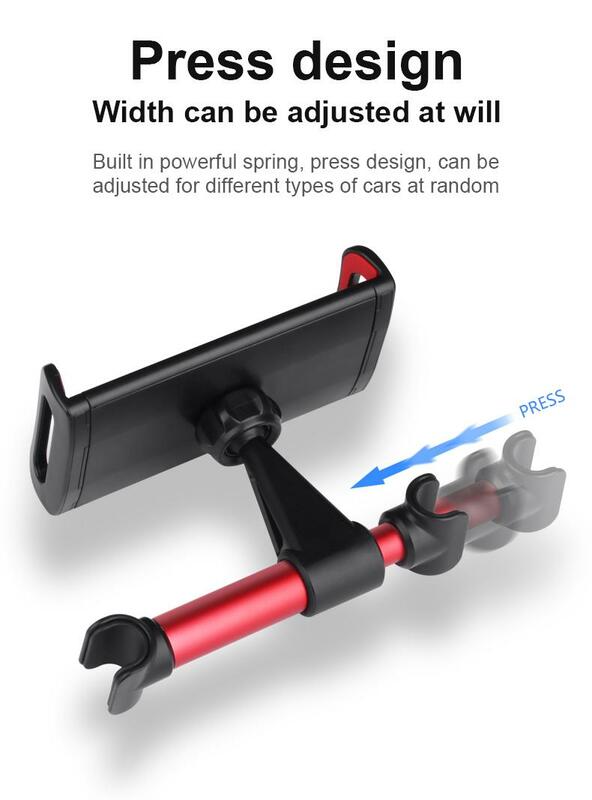 360 Degree Rotation: With Swivel Head, the fully 360-degree swivel & UP and Down adjustable, can provide you the best viewing angel, can hold your tablet or phone in landscape or portrait ways, ensures that you can use your devices easily. 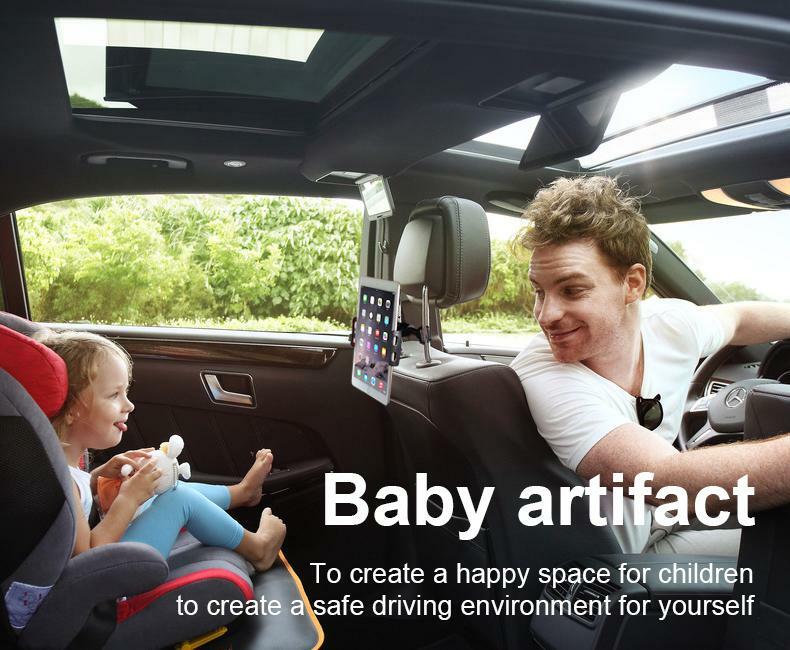 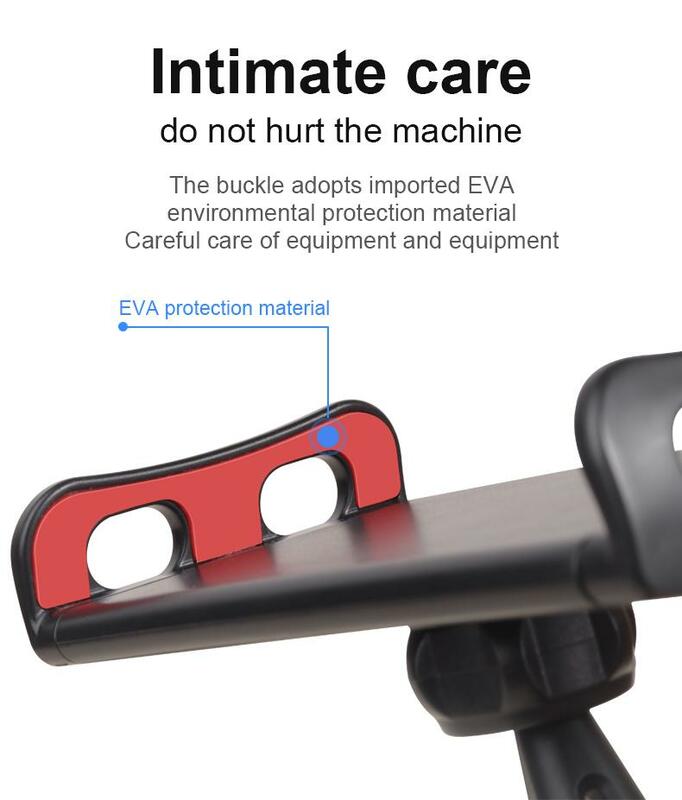 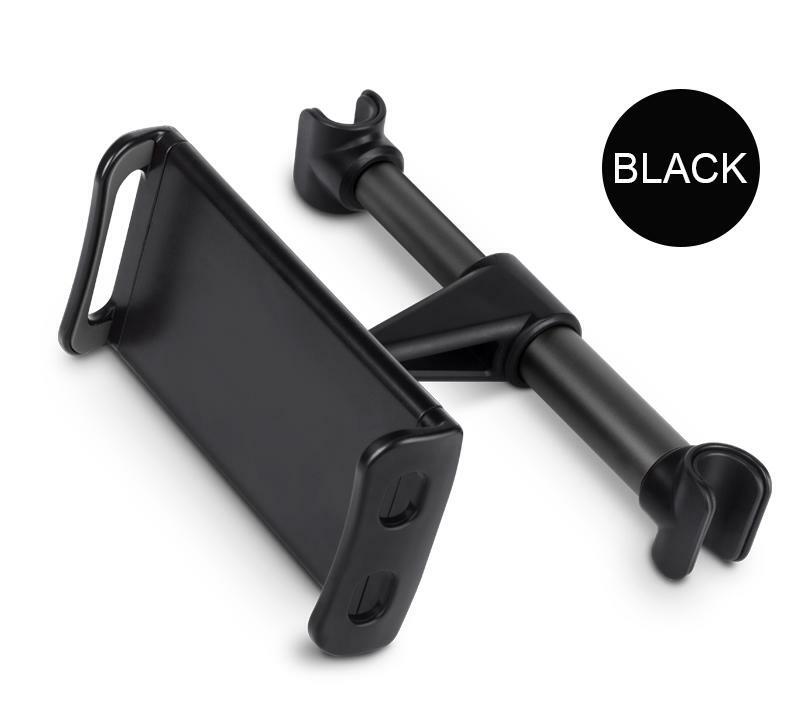 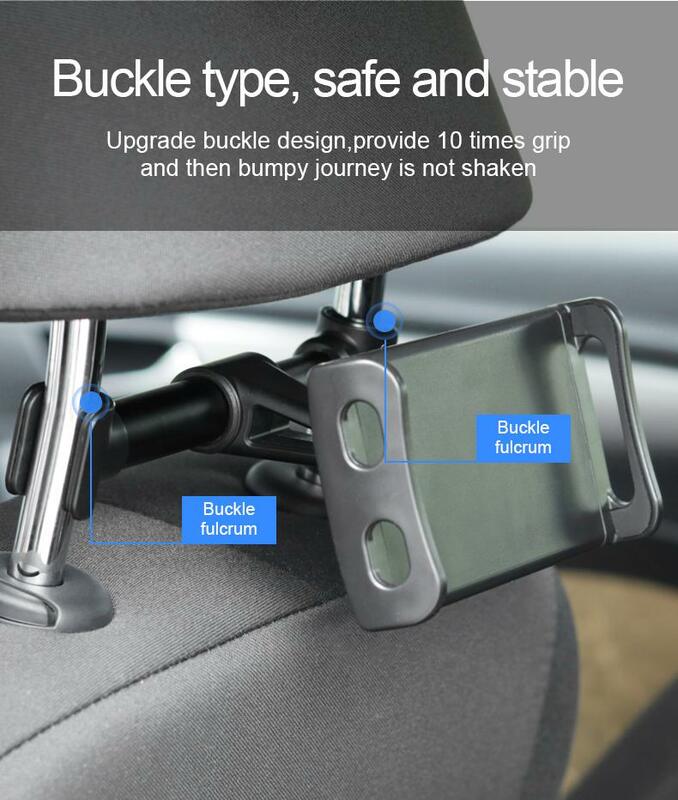 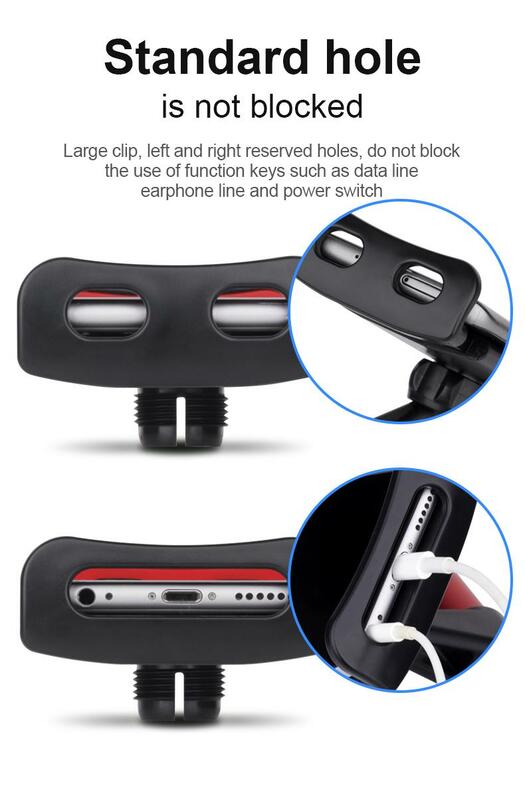 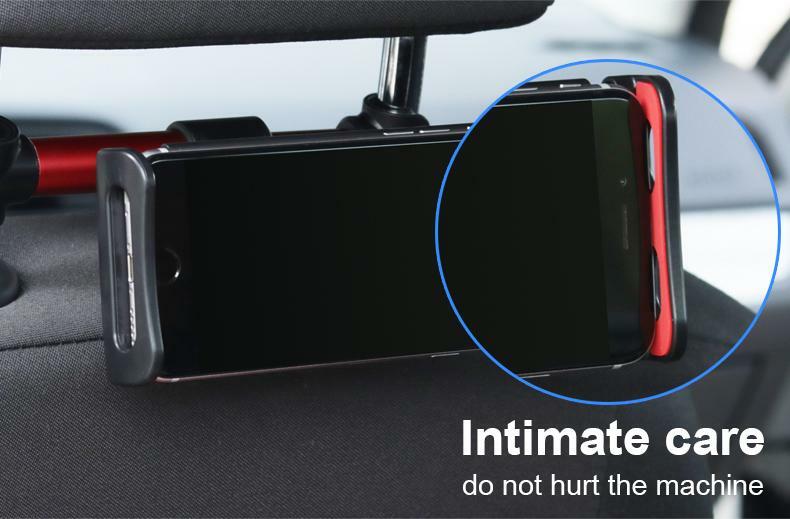 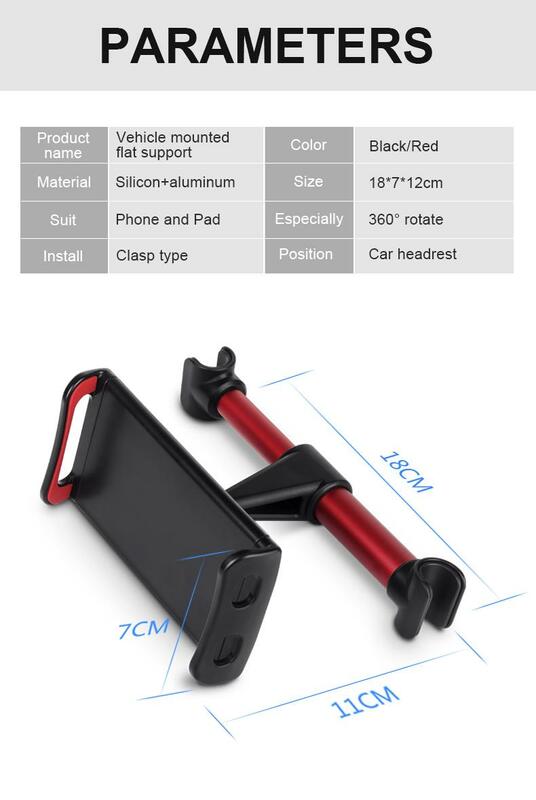 Full Protection Design: With Necessary Anti-Slip & Anti-Scratch silicone protection pad, Can keep your devices in the Headrest Car Mount Stable and Secure, And Tablet / Phone Holder with Charge Hole and Headphone Jack: Easy to use your device in the car. 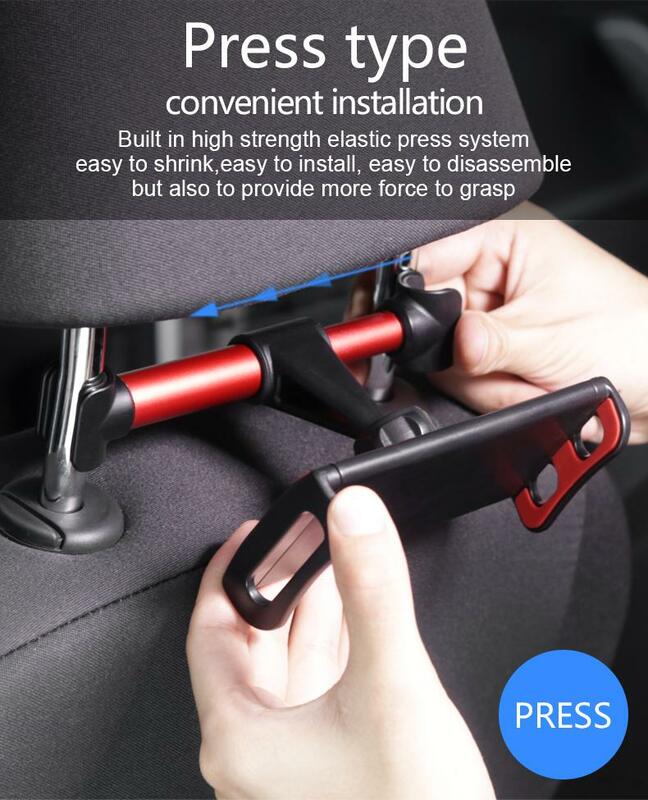 Easy Installation: Simple press-type installation design, Easy to Install / Remove, No any other Tools required.